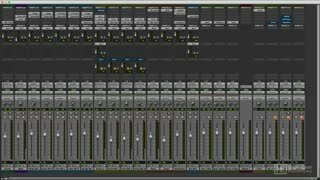 Whether you’re working with a console desk in a large studio or with a virtual mixer in your DAW, it’s very important to have a solid understanding of audio routing and signal flow. 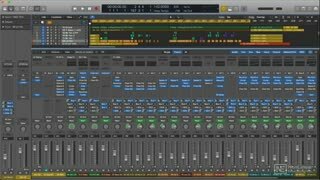 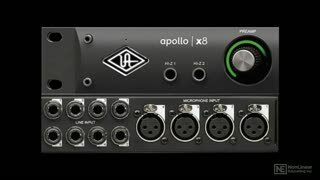 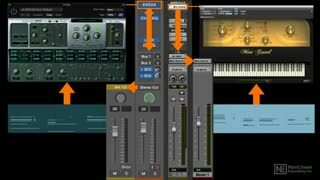 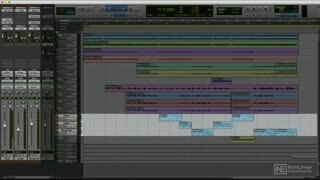 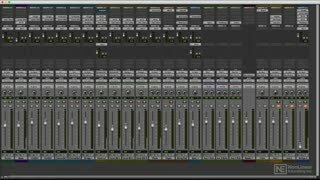 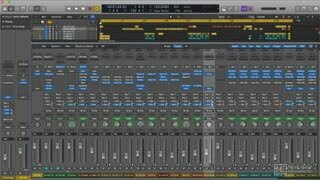 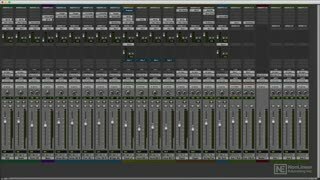 This course, by audio engineer Joe Albano covers everything from hardware studio hookup to audio and MIDI signal flow in a DAW. 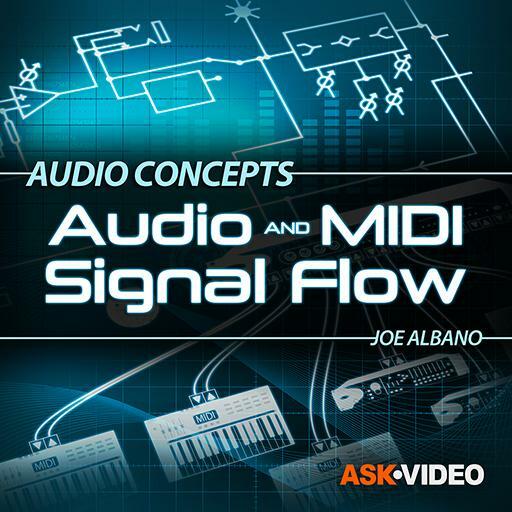 Watch this course and learn everything about audio and MIDI signal flow, under the guidance of trainer and audio engineer Joe Albano! 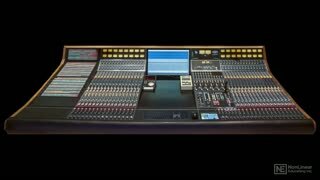 And be sure to watch every course in our Audio Concepts series! 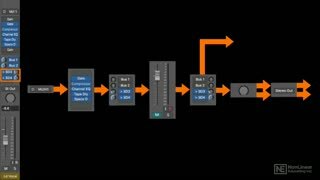 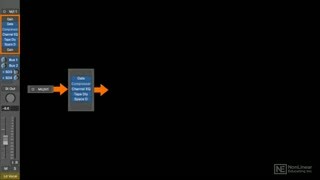 One of the best tutorials I've yet seen on MPV, regarding signal flow. Thank you. 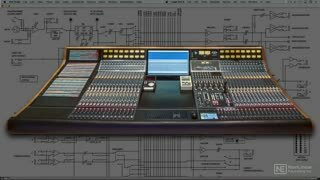 This course complements his 10 Mistakes of Signal Routing course which both should come packaged with everyone’s DAW! 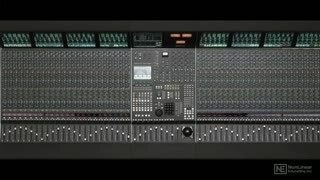 Smooth pace, nice visuals and good logical (signal routing) flow. 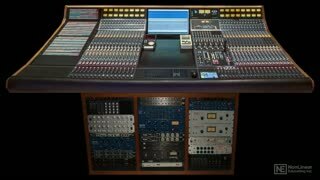 I suggest a course or updated version including setting up analog flow in digital such as including tape emulations placement and why.